The thing is – we all need feedback. None of us are perfect and we all have things we could be doing better. But if there is no feedback, how do we know? Equally, when we are doing things well, we also need feedback on that too.So if you are working in a feedback vacuum, how can you change it? 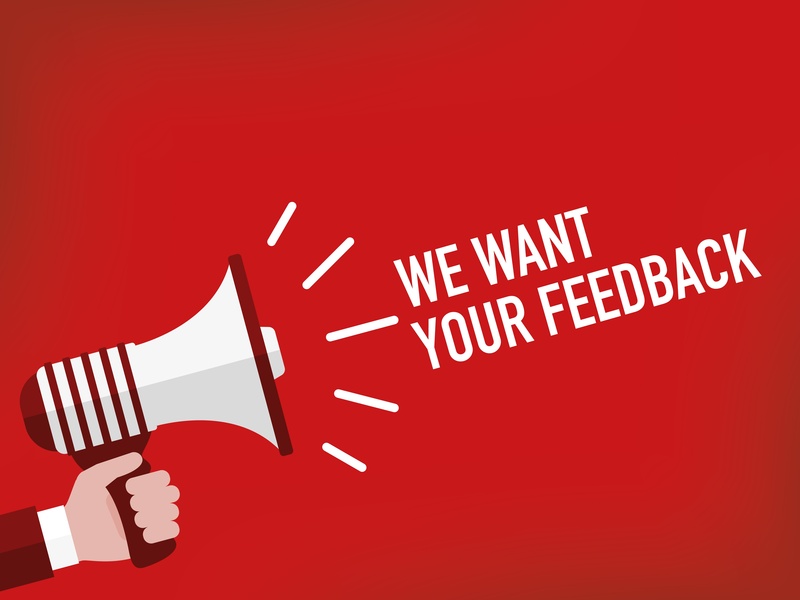 If the culture of your organization is to only give feedback once a year at the dreaded performance review, how can you get more regular actionable feedback? It’s pretty simple really. Ask for it! It really is that simple. Think of people you admire, whose opinions you trust and ask them. This may sound daunting but with a couple of simple questions used regularly you can get the feedback you need. Be concrete about the type of feedback you are looking for e.g. if you ask someone for feedback on a report – be clear whether it’s proofreading, editing or feedback on the flow and content/ideas you need. And don’t forget to return the favour - model the feedback you need by sharing feedback with others. We recently launched our new ebook, The Growth Transformer's Roadmap, please click here or below to download your FREE copy.